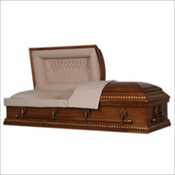 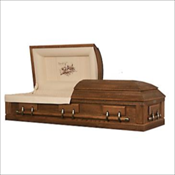 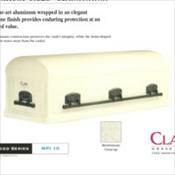 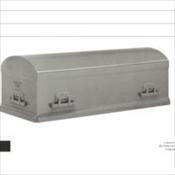 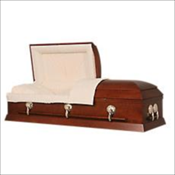 We are proud to offer the families we serve caskets and urns from Thacker Casket Company. 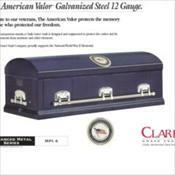 All Metal Caskets are Made in the USA. 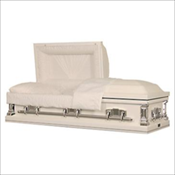 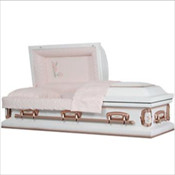 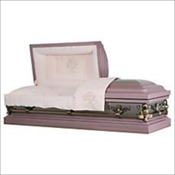 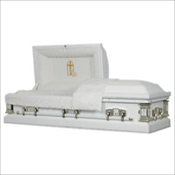 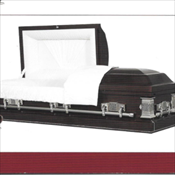 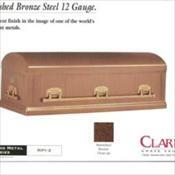 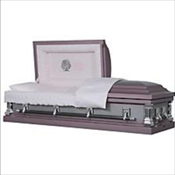 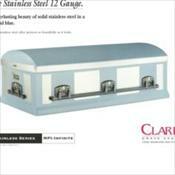 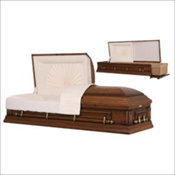 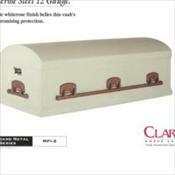 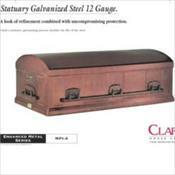 Below is just a sampling of caskets and vaults available. 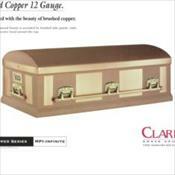 We also have our on-line Urn Catalog from which families can order direct. 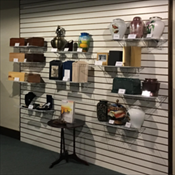 Urns and Keepsakes are available through our On-line Store for your Convenience.